The Show Fund is now closed for applications, and will reopen in late Summer 2019. 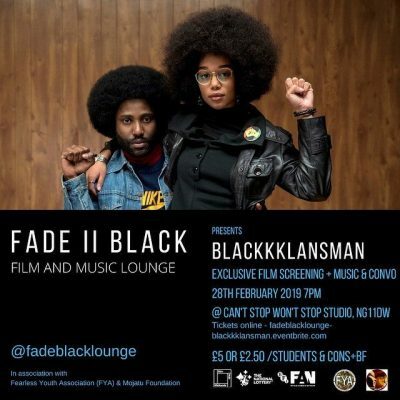 Our vision is to inspire a new generation by presenting film and film culture in new ways which make it an essential and compelling part of learning, understanding, and valuing ourselves and the communities in which we live. Read the guidelines and download the Expression of Interest template below. 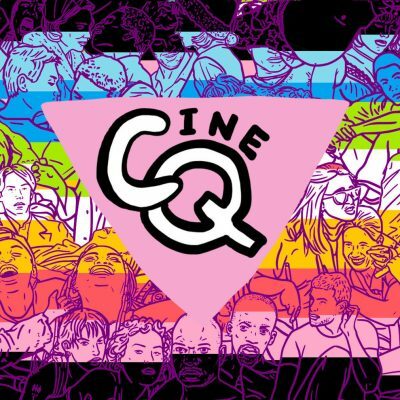 CineQ is a two-day festival to showcase some of the best underrepresented LGBTQ film both past and present in Birmingham - occupying independent spaces and showing complex and engaging cinema. 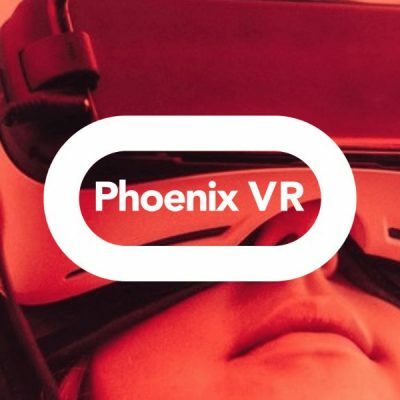 Leicester’s Phoenix became one of the first UK cinemas to screen Virtual Reality (VR) films as part of it regular cinema programme. Curated by VR filmmaker Alex Rühl, and supported by CATS are not PEAS, Rühl's immersive storytelling studio. 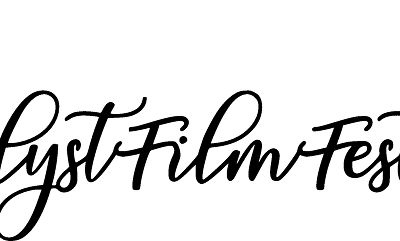 Catalyst Film Festival was three days of films, interactive talks and creative workshops themed on creating social change. The programme deals with a broad range of topics including improving male mental health or female political involvement.